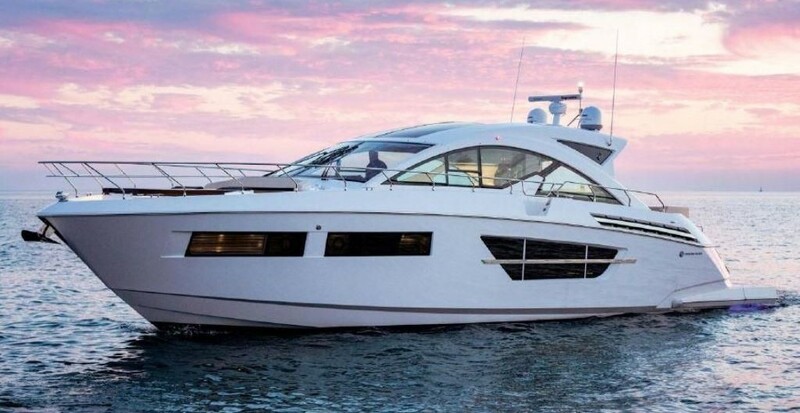 The best of Cruisers Flybridge series, most successful model built by Cruiser Yachts. Stunning from every angle with fantastic performance from Volvo. This yacht is superbly finished with an intelligent layout that makes you think of a much larger yacht. Perfect in condition from inside out. SYS Yacht Sales is pleased to assist you in the purchase of this vessel. This boat is centrally listed by MBC Yachts.